We returned to Forno kitchen yesterday. They have the best brunch with bottomless mimosa and the place is always packed with people so it’s a great buzz in the restaurant. The weather was cold but sunny. So after our brunch we strolled around in town, stopped by an outdoor seating for a beer in the sun and North Market to pick up some fresh pasta for dinner. The evening was of course spent in front of the tv watching the Oscars! We just saw the movie Coco so I was happy that they got rewarded with an Oscar because it was so good! Watch it! Another great film/documentary that won was Icarus. It’s available on Netflix and well worth the time. 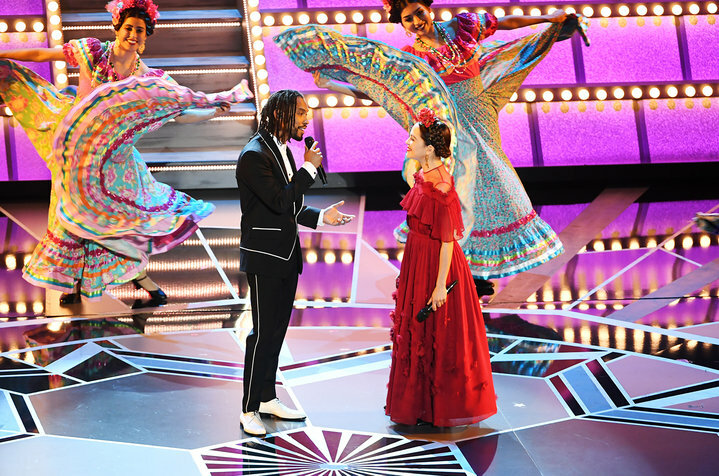 Loved this performance with Miguel.